I love all things beautiful. Of course you may say that beauty is in the eye of the beholder, but I would reply that there are some things that are objectively beautiful, like origami, jazz, and my girlfriend’s amazing, long, black hair. Since we met, her hair has being an inspiration for me. And here’s the whole story. I’m a minimalist. I like to keep things simple. I lead a simple and wonderful life and I avoid clutter and complications. I love the sleek and sophisticated beauty of negative space, the sharp, crisp, monochromatic beauty of winter, the cold aesthetic of geometry, and I’m always drawn to clarity and light. My home decor is pretty basic, cozy with a modern edge, giving emphasis to open space and luminosity. My wardrobe consists in just a few basic pieces that I try to combine creatively, maintaining a characteristic style, but making it look new every time. You could say that the color of my hair is cinnamon roll, light brown with swirls of caramel. I usually keep a pixie cut, because it’s easier for me to style it every day, and also because I find pixie cuts neat, androgynous, and very chic. I try to live only with what I really need, allowing myself to really enjoy the things and persons I love, removing all that that distracts me from that purpose. Complicated things like fashion, the XVII century, and long hair have always been intimidating to me. So you can imagine how confused I was when I fell in love with a girl who posses the kaleidoscopic shifting and brightening colors of spring, wears ruffled skirts and frilly shirts, and possess long raven locks that she loves to let run freely. When I first met her, I didn’t found her particularly attractive. It was in a mutual friend’s get together at her house. She was loud and opinionated, and, that day, she was wearing her hair up and long, over-elaborated earrings that sound every time she moved. She was all over the place and I just couldn’t stand her. The next time I saw her was in a recently open Café. That time there was something different about her. I was with an old friend of mine, talking about Homer’s, the greek bard —although we have had long discussions about Homer Simpson, too— real persona, and the rumors that said that Shakespeare didn’t really wrote his own plays, when she came in. We were sitting in a table facing the entrance, so she couldn’t miss me or me her. But, as I said, there was something different and, at first, I didn’t recognize her. But she did. Suddenly, I saw this girl coming to me with a big smile, who very excitingly says hello to me with a kiss in my cheek. It took me a few moments to finally know who she was. I saluted her and introduced her to my friend, and reluctantly invite her to sit with us. Of course she accepted. At first, the whole situation felt uncomfortable. But as the time kept running and the coffees rolling, we started to feel more and more relaxed. Art, music, the new Childish Gambino’s video, and a lot more. I couldn’t believe this was the same girl I met days before. We had such a good time that we even made another date for next week, in another Café near her place. The day came and I was feeling nervous and anxious. I asked myself why I felt that way, but didn’t find a convincing answer. But there I was, all shook up. In this occasion, I realized that she wasn’t opinionated as I formerly thought. She just has strong beliefs and she’s strong making her point, too. I also noticed that her eyes were of a deep wine color, framed by a beautiful, sultry, long, black hair. And I fell in love right there and then. It was her hair, really. It was a long cascade of melted onyx. It was very shiny. I was really impressed by it. How can she keep it so healthy and with such luster?! Over time I have come to really appreciated her marvelous hair. It’s very multifaceted and it changes depending on the light and —you’re not going to believe me— on her mood! Later in the week, she invited me to a play. She told me that I could go to her apartment and get ready there. I was dying to see her place, so I said yes. I was really impressed with her setup. It was a small, but a very well distributed apartment with lots of light. It has her personality imprinted everywhere, pinks, flowers, flowing curtains, and other small, but very significant details. It was a delight to see her move in her space. She was happy and totally herself. I instantly felt welcome and began to get ready for the theater. 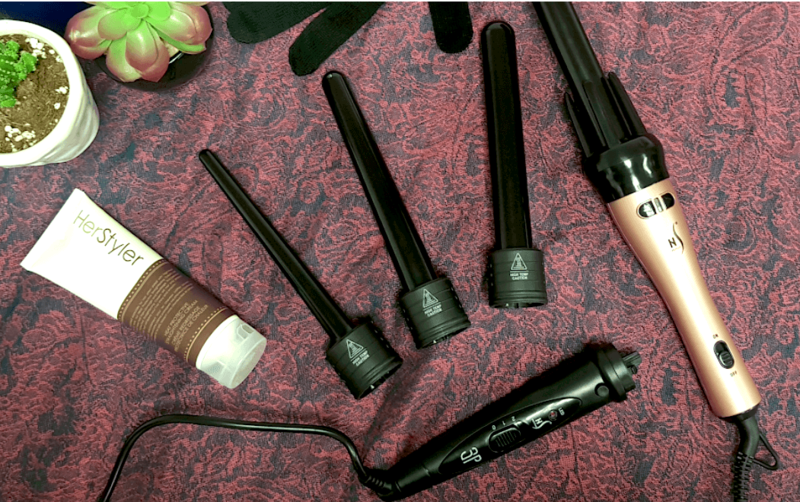 When we were starting to style our hair, we noticed with great amusement that we both have Evalectric straighteners! She has the Classic Styler in hot pink of course, and I have the Digital Pro Black Noir. I asked her if she likes her Classic Styler, and she said that she loved it and that she couldn’t live without it. In turn, she started asking about my Digital Pro Black Noir. And so, a long and very fun conversation about straighteners, hairstyles, hair tips, and hair history developed. a) Look at its amazing color! You can’t help but fall in love with it! 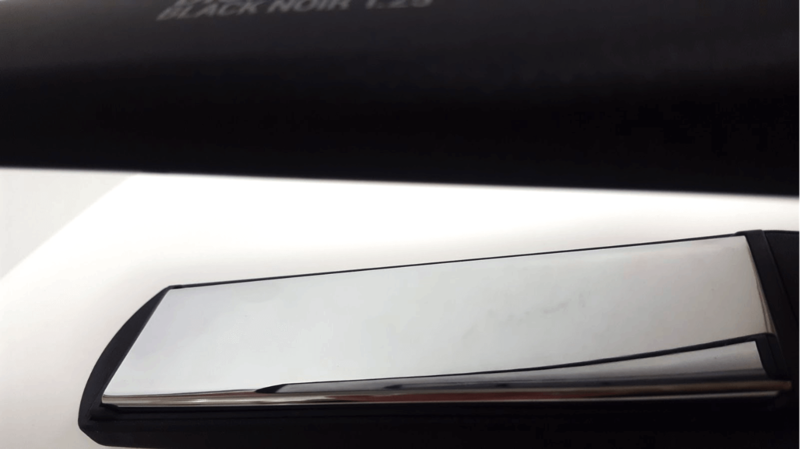 f) It also possesses infrared technology that makes the styling experience a little easier on your hair. But, wait, —I interrupted her— you already told me about the ceramic plates. Could you just let me finish? —she said with an air of superiority. By all means! — I exclaimed amused. 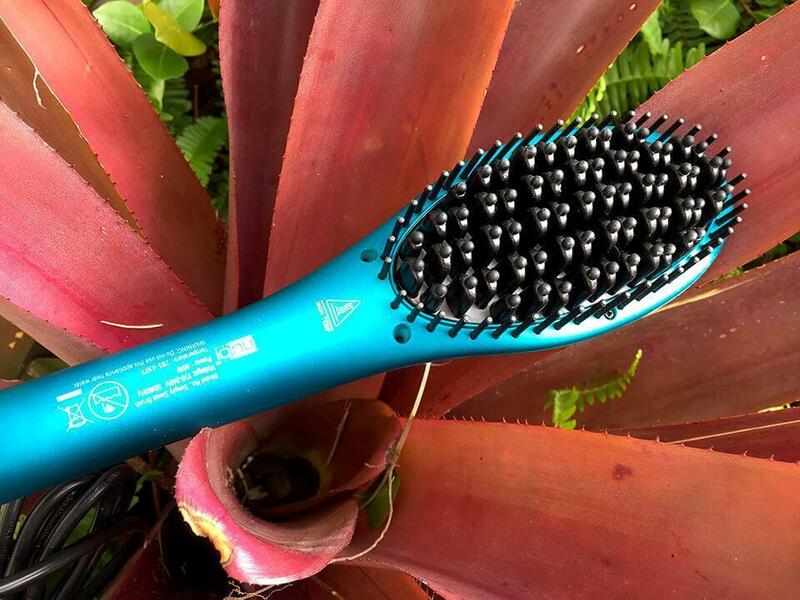 g) As I was saying, its ceramic plates allow heat to distribute evenly reducing heat exposure, which translates into less suffering for your hair. h) Have you noticed that every time I see you I have a different hairdo? Well, that’s thanks to my super amazing Classic Styler’s floating plates technology. i) And last, but not least, it has a 360° swivel cord that prevents tangles, keeping the cord in good condition, and myself from having an accident. Well, that’s all very nice, but you just gave me a list of features that I could easily read from the straightener’s packaging —I said. I required proof. What more proof than my own hair! You’ve seen it. Wouldn’t you say it looks quite amazing? —she said jokingly, but proud. Of course it looks great, but how do I know that’s because of this particular straightener? — I said mischievously. You tell me why you think your Digital Pro whatever is better than my Classic Styler, and then we can try both of them on each other’s hair. What do you think? —said she with an air of victory. I kept silent for a moment, pondering the challenge I was facing. I accept —I finally said. Well, you can start now. —she said defiantly. 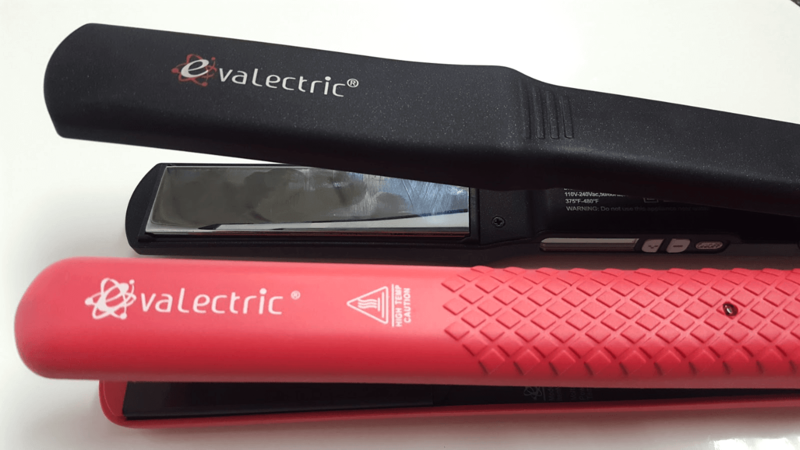 e) Does your straightener have dual voltage? I don’t remember you mentioning it. But guess what? Mine does! Which makes it ideal for travel. f) It has a 360° cord, too. g) And the best feature of all, at least for me, is its titanium plates. They are gorgeous and they add a kind of luxurious look to it without being too flamboyant. 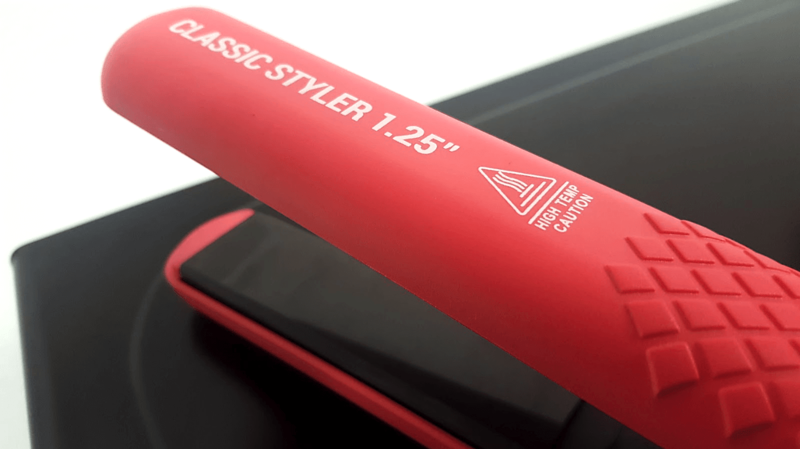 So, are you willing to accept that my Classic Styler has more and better features than your Digital Pro Black Noir? Well — I said— you could say that your straightener has more features, but not better. My flat iron’s plates heat up to 500° F, while yours just reaches 460°. And there’s something else. —Take the straightener and feel it. She took the Digital Pro Black Noir reluctantly. —Look at it. Doesn’t it look sophisticated? The color black is always elegant and its associated with strength, power, and formality. I like that. The texture itself is velvety soft, adding a kind of a high end feel to it. It has a great design, too. It’s very sleek and the grip is great. You can hold it comfortably, and it isn’t slippery. It doesn’t weigh much, and has the perfect size for my hands, which, as you can see, are not very big. And look at those silver plates! Aren’t they stunning!? They create a great contrast with black, making it look even more dazzling. —Good? No, honey, they look impressive! The combination of silver and black adds it a touch of a futuristic look. I feel like if I was styling my hair in one of the rooms on the USS Enterprise. —Ok, nerd, I give you that. 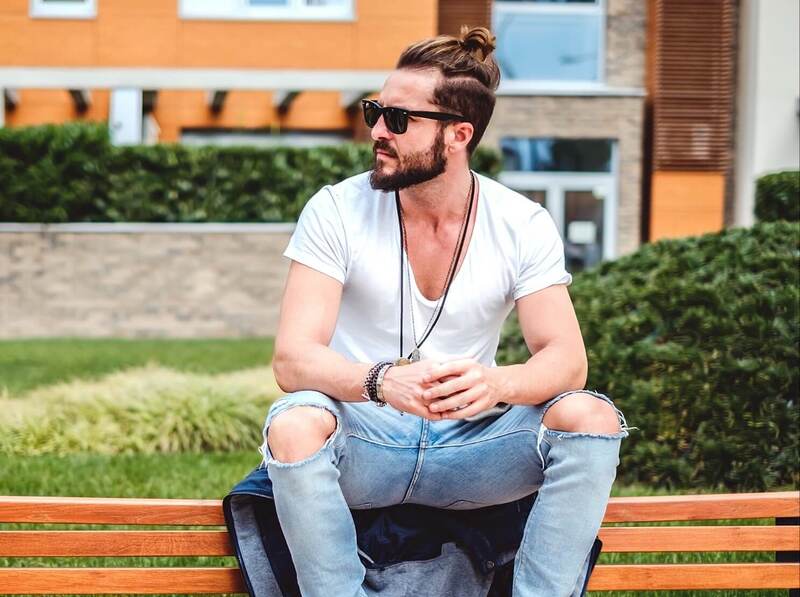 It looks great and it goes very well with your chic style. But, my Pink Classic Styler isn’t just a list of features at the bottom of a box. 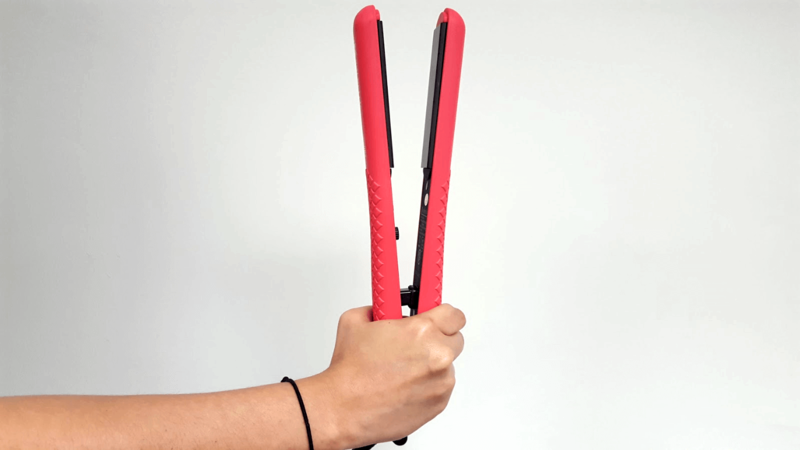 This straighter is the perfect styling tool for a person who wants to make a statement. Its crazy, electric pink color makes you want to create great and crazy hairdos as soon as you lay eyes on it. The plates are black, which looks ridiculously amazing in contrast with hot pink, and its weight and grip make it perfectly easy to hold. The heat settings are inside, which means that when I’m handling the straighter to make a beachy wave I don’t accidentally turn it off. Regarding the heat, I really don’t need it to go further than 460°F. So, you can keep those extra 40°, thank you! As we couldn’t reach an agreement, we decided that the best way to break the tie was by trying the straighteners. I must say that her Classic Styler looked really nice in those colors. It’s not a tacky pink, more like neon pink, and the black really goes well with it. As I started to style my hair with it, I could notice that the grip was nice and it slides gently without pulling my hair. About the temperature, she was right. I really don’t need it to get to 500°F all the time. Being a minimalist I should’ve known that many times, less is more. The styling process didn’t take me more than 15 minutes, and my hair looked incredible. 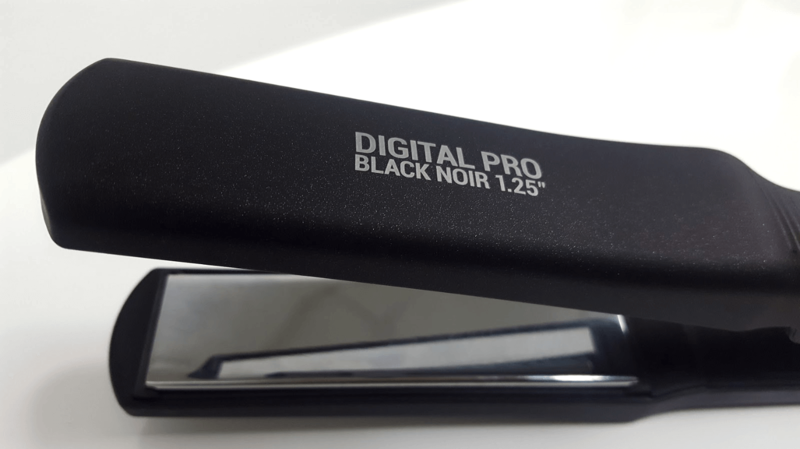 She used my Digital Pro Black Noir on her long tresses, and she had to admit that the experience was really delightful. She was impressed with how easy it glided along her hair. As she styled it, looking herself in the mirror, she said that the black does really look sophisticated. Of course her hair looked astonishing after she finished styling it. She said that she thought that it looked even shinier. I think that it looked as great as always, but she knows her hair better, after all. 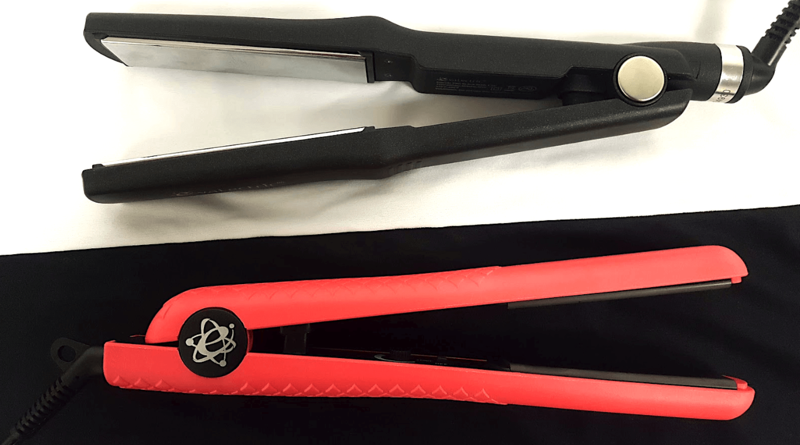 In the end, we couldn’t reach a verdict on which straightener was better. Both have great colors, designs, and features, and styled our hair perfectly. We agreed, though, on using each other’s styling tools whenever we wanted to try a different look.